Being an entrepreneur is a daily challenge, and one of the ways that we at Pan Atlantic meet that challenge is by constantly learning and adapting. Gaining new knowledge is an easy process, involving networking and investing time in reading and using online data sources. However is there a way to increase your overall intelligence, leading to better decisions? There are certainly some simple, proven methods that we’ve seen from our research here at Pan Atlantic. Here we take a look at a few of them. We all know that exercise is good for the body, but it might surprise you that it has been shown to actually make you more intelligent too. People who exercise daily generate more of a certain protein in their blood that helps to form new neurons in the brain. So that morning gym visit might be more important than you thought. If you’re not getting at least six, and ideally eight hours sleep a night, you’re going to be really limiting your brain’s ability to function properly. Recent information suggests that the brain basically takes care of filing at night, and limiting this can cause memory problems. In fact, researchers noted that people who slept for short periods frequently got worse over time. After five days of four hours sleep a night, your brain is operating the same as if you were in the middle of a heavy night of drinking. That might sound like fun to some, but it doesn’t help if you’re trying to focus. As surprising as it may seem, it appears that when presented with complex problems, people who believe they have the skills necessary to succeed will consistently outperform people who don’t. This is true regardless of how skilled the people actually are. The human brain is very susceptible to suggestion, and so if you constantly tell yourself you can’t do something, the brain will take this suggestion as fact. 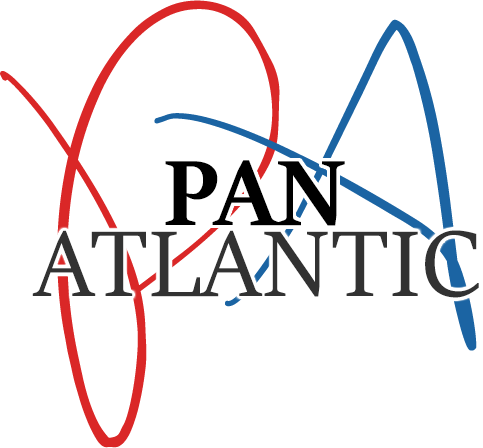 At Pan Atlantic we believe a positive attitude is more important than talent or skill. Talent and skill can be learned with patience and hard work, but without a positive attitude they will not get you very far.